This is one of the best, ferns for winter form and colour. The fronds are very handsome, glossy, upright and dark green all through the winter months. The new fronds emerge in late spring and are a delightful apple-green colour when young. 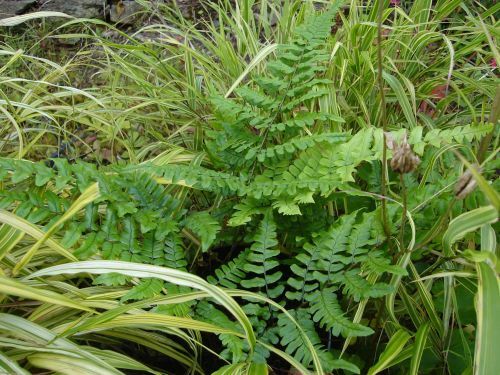 This is also a very robust and easy to grow fern. It enjoys partial shade and humus rich soil. Plant it somewhere where it can be admired over winter...or the spring, summer and autumn!